These women deserve justice and they're not backing down until they get it. We’re still reeling from the ridiculous show of force Rialto, California police displayed toward filmmaker Donisha Prendergast and her friends when they were harassed and detained for checking out of an Airbnb while black. 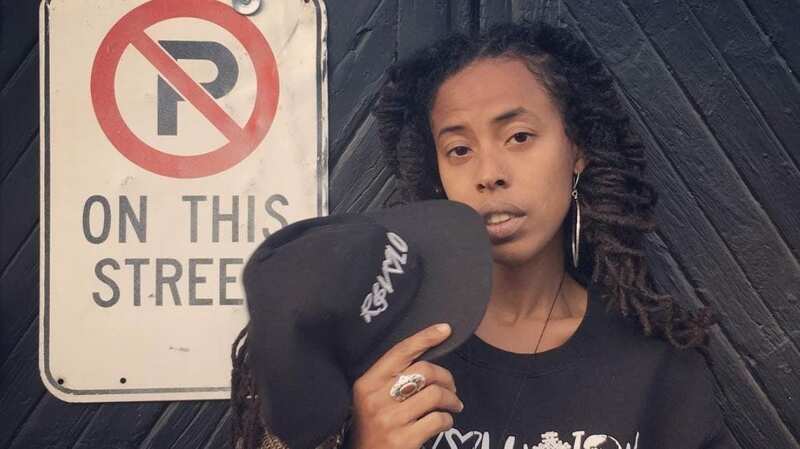 Now Prendergast, who is the granddaughter of reggae legend, Bob Marley, is speaking out about the incident that forced her and her friends, Kelly Fyffe Marshall and Komi-Oluwa Olafimihan to fear for their safety as they were surrounded by seven police cars and a chopper flying overhead, all because they failed to wave at a white neighbor. “What happened to us is an indignity,”Prendergast said at a news conference in Harlem on Thursday. The neighbor suspected that the Black women rolling out luggage must have been robbing the house. It clearly never occurred to her that they might have been minding their business, as she should have done. “We’re probably going to sue to get the 911 tapes,” their attorney, Ben Crump told The Daily News. Despite the public outcry about the obvious injustice, the owner of the Airbnb home the ladies were renting continues to blame them for the harsh treatment they received as a result of his racist neighbor’s unnecessary phone call to authorities. Crump takes issue with the homeowner’s stance. He also slammed police for how they treated the women, especially when they accused them of fabricating their Airbnb reservation. “They had the Airbnb app and they called the lady on the phone. And the police are saying, ‘How do we know this is legitimate?’ Really? They just made up an app in the one-minute time you stopped them? It’s asinine,” Crump said. Rialto Police Chief Mark Kling stands by the responding officers’ bad behavior. “I am confident that our officers that were involved in this situation handled the call for service with dignity, respect and the utmost professionalism,” he said.